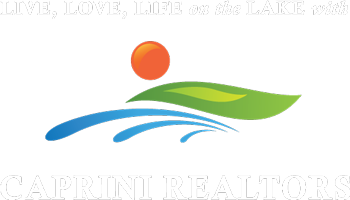 Additional Comments: Beautiful patio home located at scenic Bristol Harbour Village. First floor master, fireplace, large deck and all new windows & Pella storm door. Nice two-story, 2 bedroom, 2-1/2 bath home. 2nd floor area has great guest room, full bath, loft/reading room overlooking lower level. This is a perfect property for getting away and enjoying the private beach, swim dock, tennis/pickle-ball/basketball courts, fitness center, library & community center. Private wooded back yard. Bristol Harbour Golf resort winds throughout the Village. Rheem furnace and upgraded A/C.